In this mode the machine automatically selects between heating or cooling depending on the demanded temperature. The desired temperature is achieved in a short period of time. Possibility to regulate the indoor unit fan speed. It incorporates a process of cleaning the indoor unit battery to prevent odors. Temperature control inside the battery drive unit to prevent air below the desired temperature in winter, either due to defrost process or unit restart. The indoor unit is ready to receive air from outside. In case of failure by tension, it restores the operating conditions automatically when power is restored. From the remote control ON/OFF of the equipment the unit can be programmed. 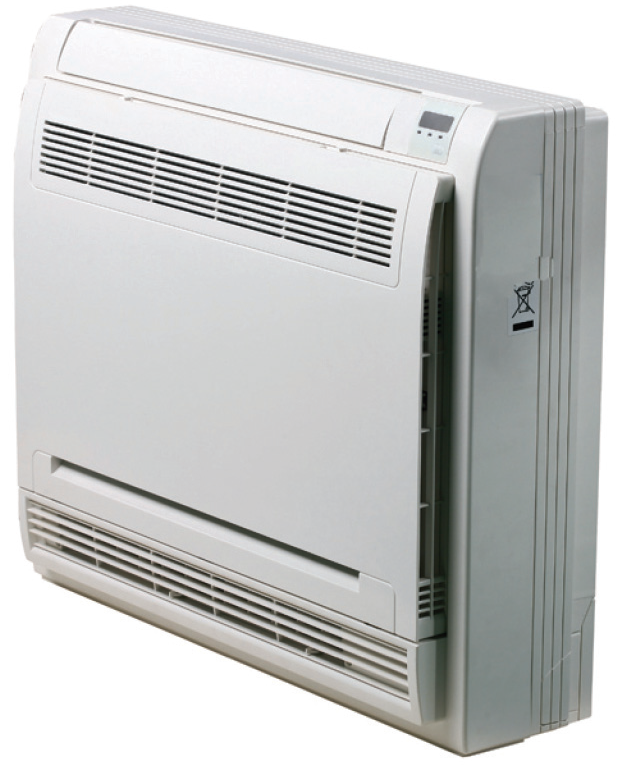 The air conditioning unit can be used in temperatures up to -15 ° C for cooling and heating. Automatically, the air flow varies vertically its deflection. The main position of the blade deflection is recorded, so that its position is recovered the next time the unit is on. Adjustment from the remote control of the main deflection position of the blade. 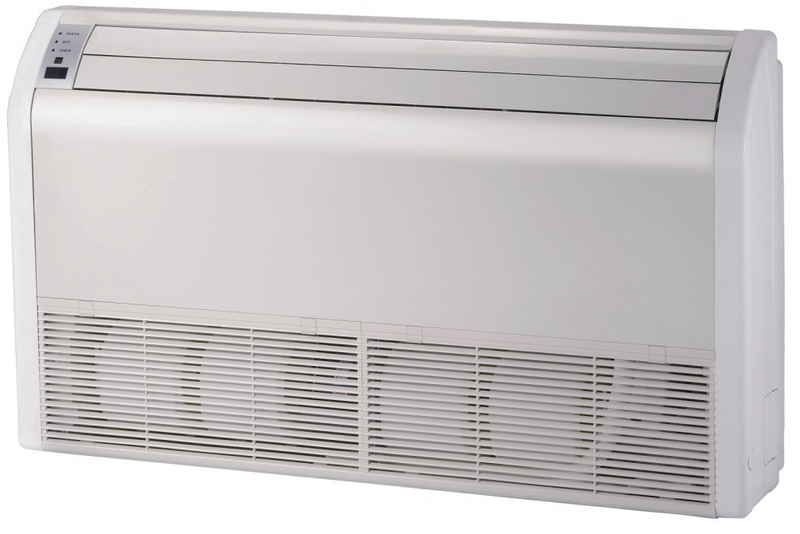 Possibility to regulate vertical and horizontally the air flow delivered by the indoor unit. Removable filters made of resistant material to be cleaned periodically. Removes formaldehyde and other organic compounds (VOCs) and odors and harmful gases. It allows working at low power in a more quiet and economical mode. * MUEX-14/18 H3.2 Possibility to install a single indoor unit. Cooling pipes Liquid 1/4" 1/4" 1/4" 1/4"
Gas 3/8" 3/8" 3/8" 1/2"
Cooling pipes Liquid 1/4" 1/4" 3/8"
Cooling pipes Liquid 1/4" 1/4" 1/4" 3/8"
Gas 3/8" 3/8" 1/2" 5/8"
Connection pipes Liquid 1/4" 1/4" 1/4" 3/8" 3/8"
Gas 3/8" 3/8" 1/2" 5/8" 5/8"
Cooling pipes Liquid 1/4" 1/4" 1/4"
Step 1: Select the type of split and power and type of unit best suited to each of the rooms to be climatized. The following table shows the different splits types and its power so you can select the most suitable model. 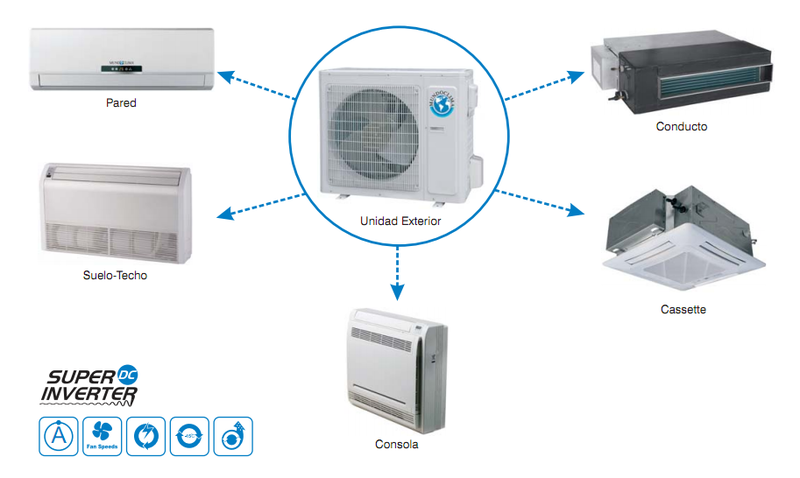 Step 2: Select the outdoor unit that best suits to the chosen combination of indoor units. 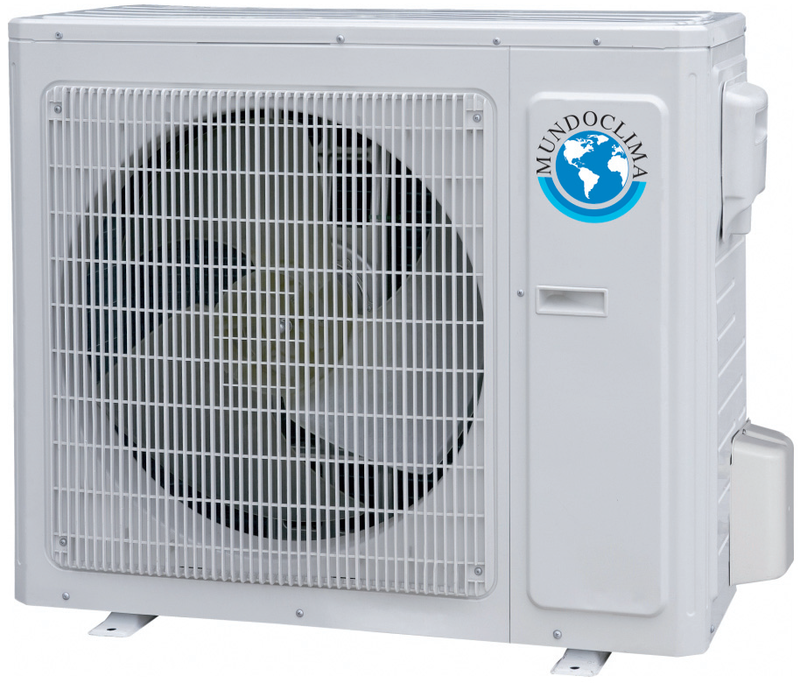 MUNDOCLIMA Multi Split system allows the possibility to increase the number of indoor units.